We like these a lot. They are the only licorice that i buy now. These licorice are delicious they are very tasty and soft to chew. The licorice Allsorts candy was delicious as it always is. MY BROTHER AND I HAVE A TRADITION WITH HAVING THESE EVERY CHRISTMAS. BRINGS BACK MEMORIES OF A CHILDHOOD IN ENGLAND. 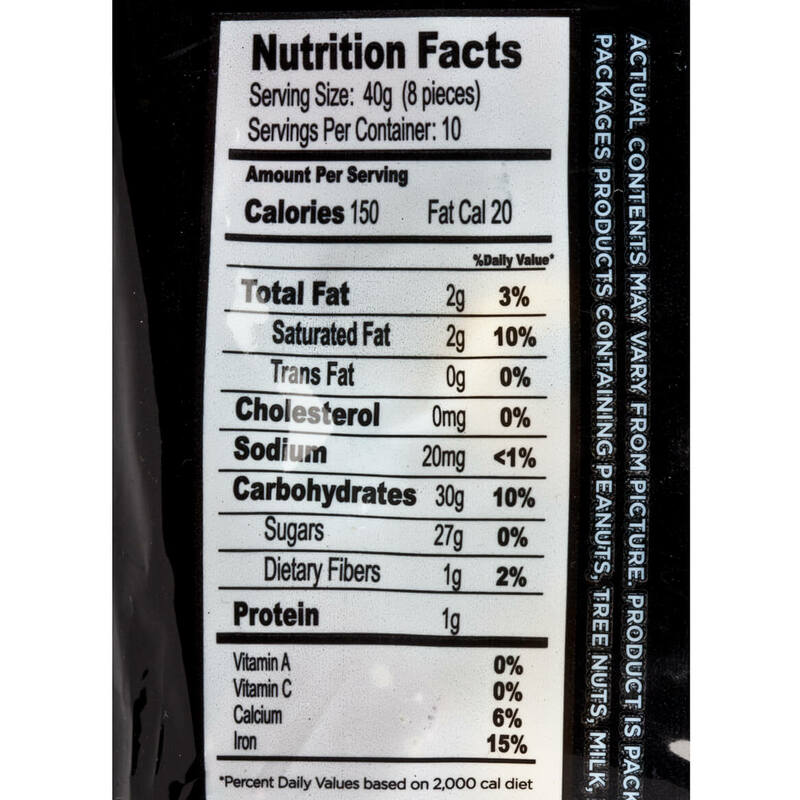 if you love black licorice then this is just the ticket, soft yet full of flavor! Just as good as I remember. My husband loves these so I got them for him for Christmas, he had them all gone within a couple of days. I managed to try a few before they were gone and they were fresh and chewy and wonderful. Really liked the all sorts. If you like real licorice, this is the one. To sweeten the after dinner event. The licorice had a strange taste. Hoped for the flavor I experienced in my childhood. This product was on back order. I have yet to receive it. 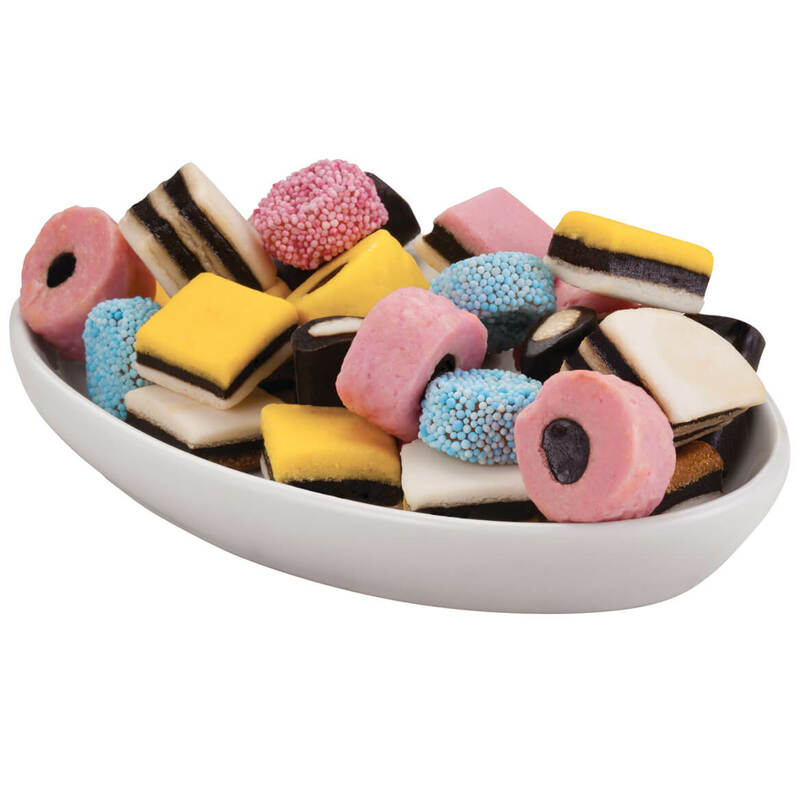 I tried another brand of Allsorts and they are stale. Hoping my shipment comes soon and is fresh. 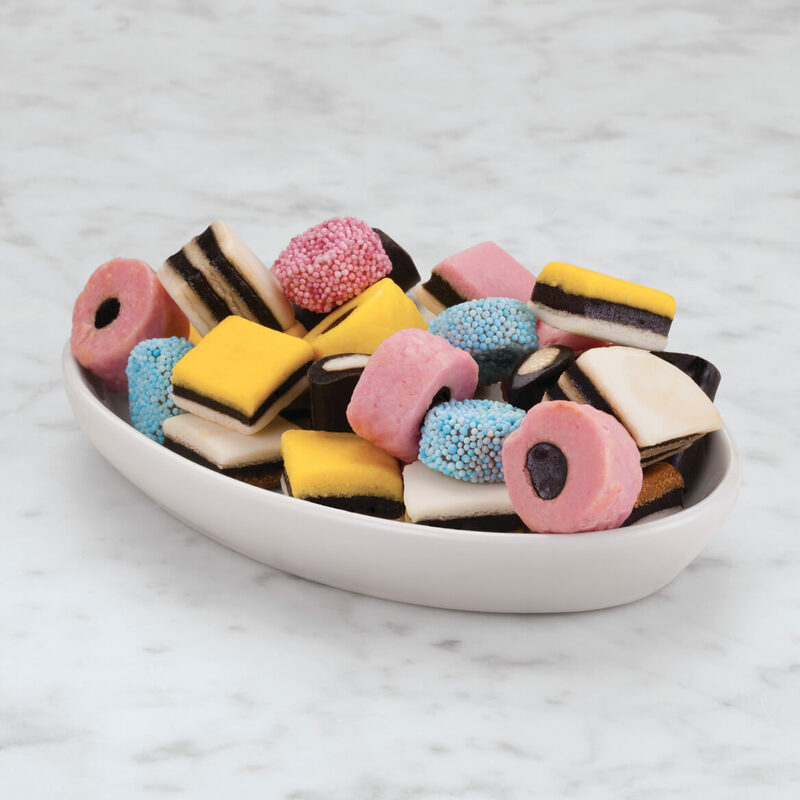 I have eaten Allsorts in the past and as long as these are "fresh" then they will make a wonderful addition to my snacking around the holidays. Reminder of times past!! I love licorice and these are especially good, have ordered these before. This assortment reminds me of when I was a child; family always had a bowl of this in the living room for guests. One of my favorite candies. Licorice fans will love them. My mother always loved these and had to have them especially at Christmas as a special treat. Through the years she managed to get us ALL hooked on them and I still carry on the tradition today. A dear friend, that will turn 90 this month, loves this candy. Getting it for him. My brother loves these, and they are hard to find. One of my favorite candies and very hard to fine. 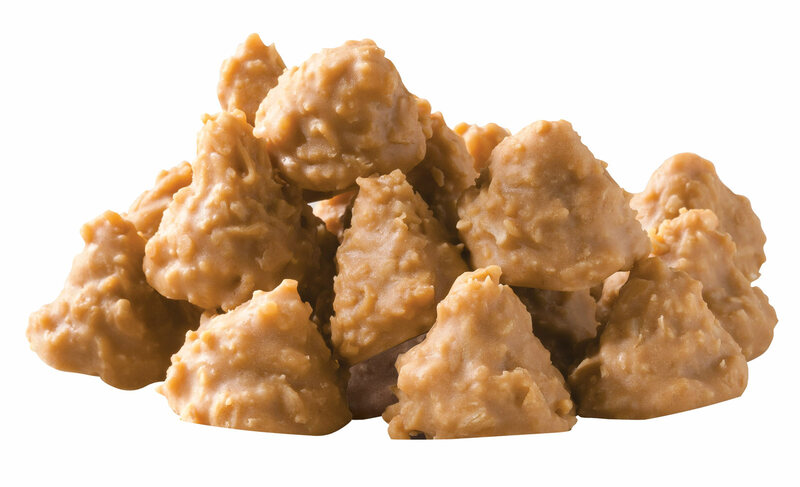 There are others out there but they're just not like this candy, the confection is just not the same. Had these when I was a kid. Hard to find . Love them and will continue to purchase them from tim to time. allways liked them; not easy to find in stores. Because I like them and they are difficult to find. These are my favorite candy of all and you make it taste delicious. My grandmother used to have these candies at her house all the time. I haven't seen these products in any store and I miss having them for treats for my Grandchildren. 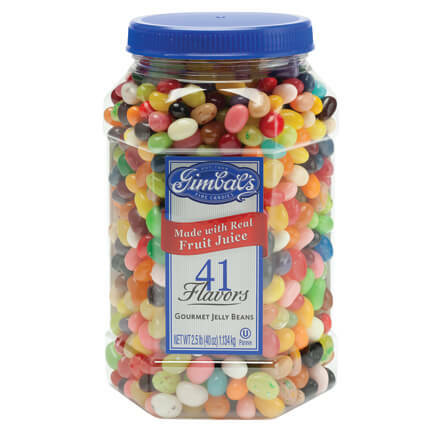 I love these candies and I have a hard time finding them. old time candy you canot fiend. I think they are very good. I have eaten them for years. I can't seem to find these in the stores anymore. They used to have them. 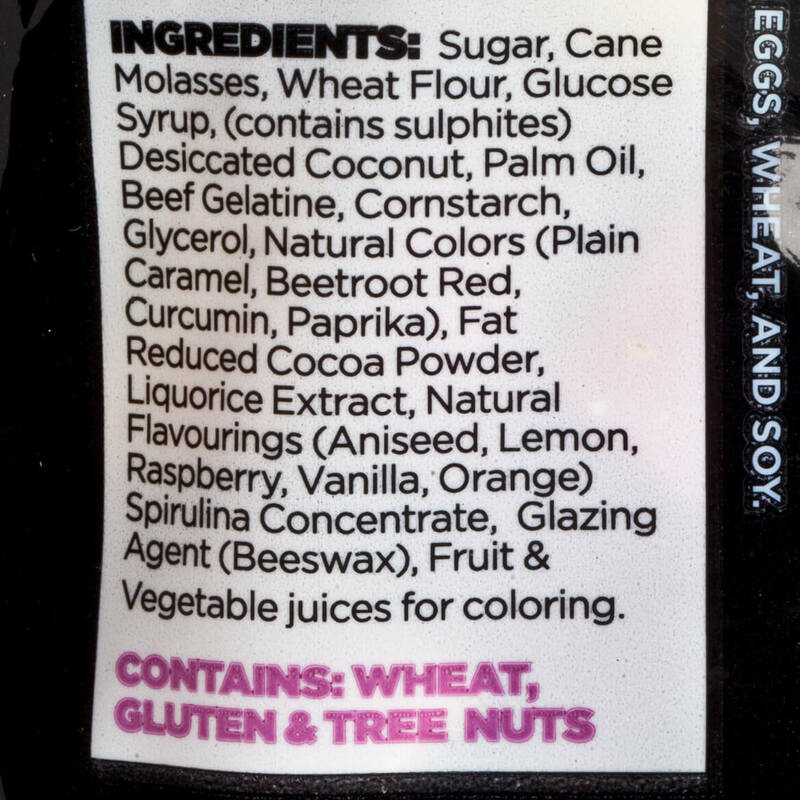 I like the taste of the licorice and coconut and all the other flavors. Very hard to find this favorite candy in my area. I have always loved black licorice and this is the type I always would buy. 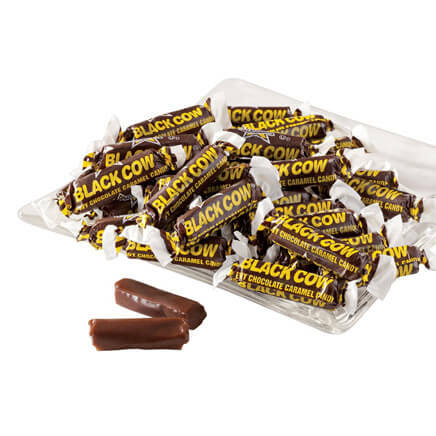 Black Cow Candy - 12 oz. 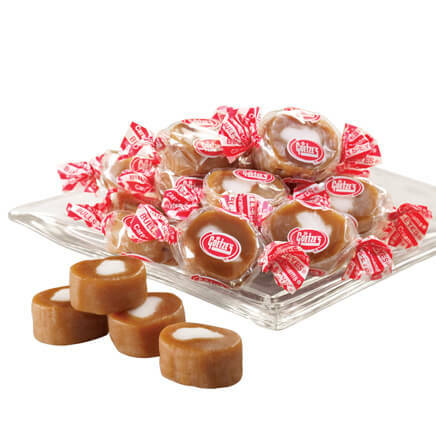 Caramel Creams® - 12.5 oz. 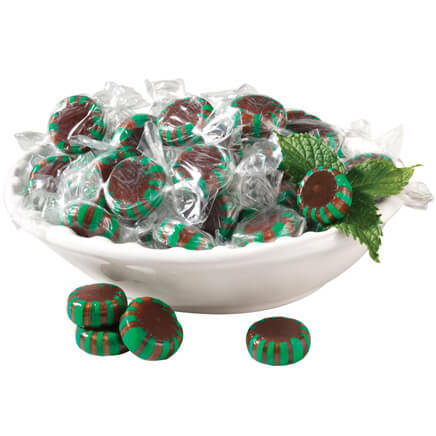 Chocolate Starlight Mints, 14 oz.